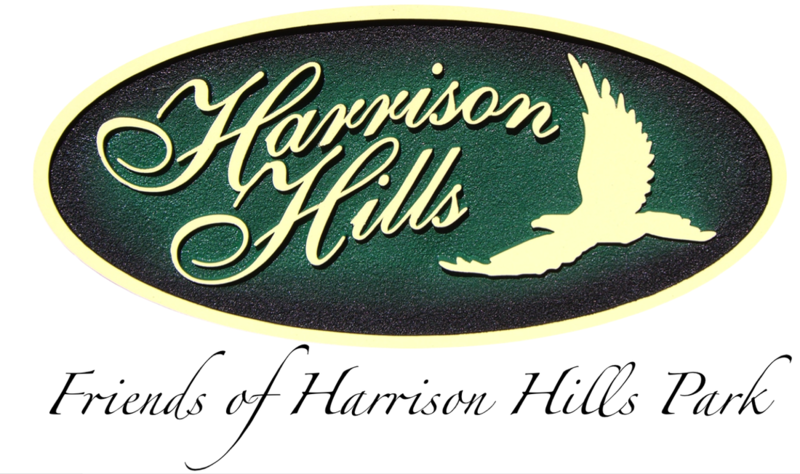 ​Quality programs run year round at Harrison Hills Park and utilize the talents of our volunteers, Park naturalists and Park rangers. Most programs are free or ask for a small donation. We usually plan for at least one feature program or event every month, but some months have several programs. Check out our Calendar or click on the flyers below for more details and the times and locations of upcoming events. ​26th: Family Fun Night at the Movies Friday, 7pm "Hop"
17th: Family Fun Night at the Movies Friday, 7pm "The Sandlot"
Note: The Friends of Harrison Hills Council meets on the 3rd Saturday of each month (except December) at 10AM at the Environmental Learning Center. These meetings are always open for anyone to attend. Visitors are welcome!